If you would like to defeat addictions, this will be the most important book you’ll ever read. This isn't like any Self Empowerment book you've ever read. There's no fluff or filler - just battle-tested tactics that are working right now. And it's an easy read. At 77 pages, you can read it in a evening. This Book is not only for crushing self-destructive habits, this Self Empowerment book is for anyone that wants Daily Easy to Do Life-hacks for Victorious Living! 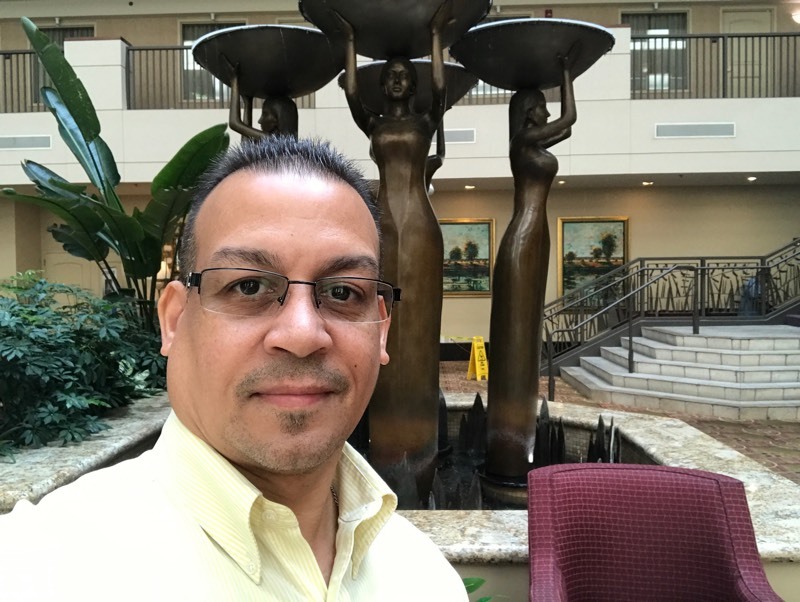 For example, I’ve used these same tactics to overcome negative thinking, grow my confidence, and transform my life and the lives of those around me. 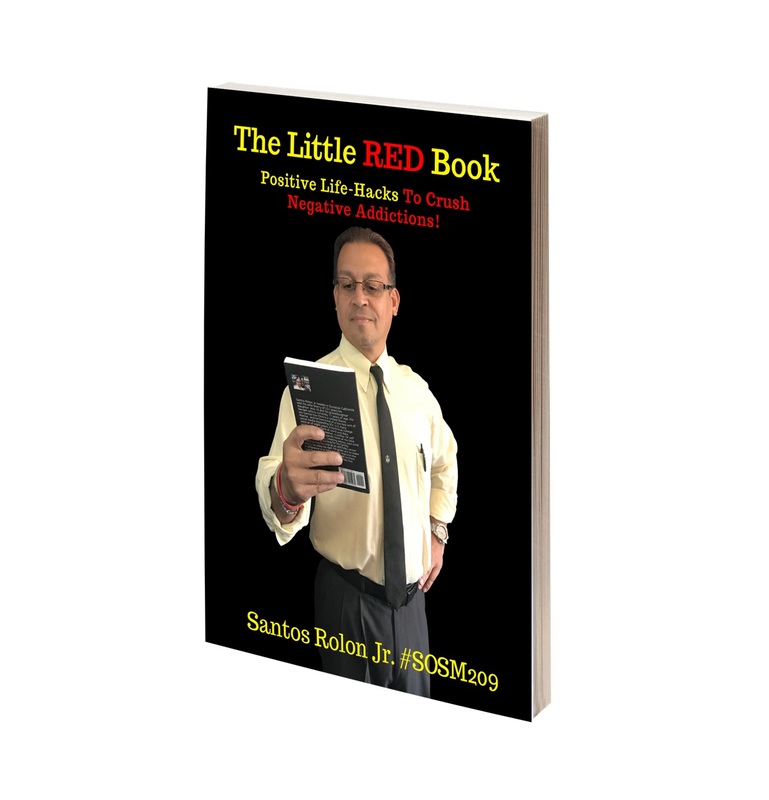 The Little Red Book: If you take only 10 percent of the information and ideas in this book and put them into practice, it will change your life. This book contains the essence of everything I’ve learned over the last five years of how to overcome negative thinking, grow my confidence, and transform my life and the lives of those around me. I'd like to share a blueprint of how you can do all this for yourself. Problem Gamblers who find themselves in a difficult situations and looking for a quick fixes to quit gambling. People who feel trapped in finding their path in life, having no clue where to begin - stuck and wanting to become unstuck. People who want to break their bad habits and become a better person in society without being overwhelmed or following rules that are not in line with their essence of being. So, if any of this resonates with you, The Little Red Book is for you. But if it doesn’t, then it’s probably because you’ve not hit that mark yet. Let’s make sure that you never do. I'm betting that you'll enjoy the book so much; you'll call and ask to take additional classes or training from me. Pretty straightforward. 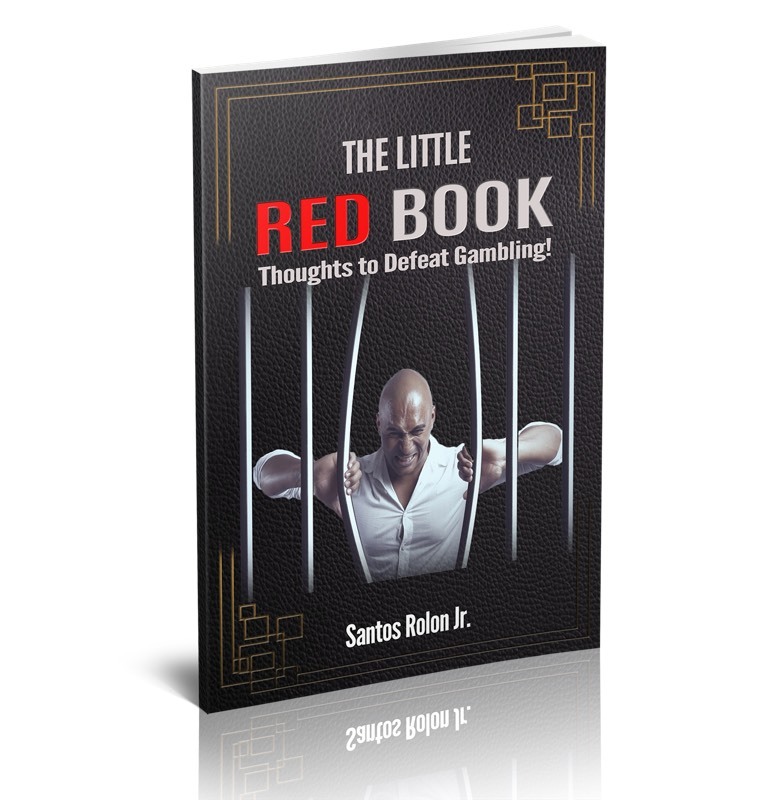 Order The Little Red Book on Amazon today. Amazon will email you a receipt. Get the order number from your receipt and enter it below to get your bonuses! step 1: get it on amazon! I provide a 100% guarantee that you'll love this book and the Free Bonus or I'll refund the full amount to you and let you keep the book and the bonus anyway. That's right! You never have to send anything back. Just send me an email or call the number on your receipt and you will get a refund with no questions asked. This Is Truly A Limited Time Offer, So Claim Your Copy Now Before They're All Gone! I'm offering you a 77 page book that teaches Thought On Defeating Addictions. In fact, if you don't like the book let me know and I'll even give you back your fund. You don't even need to send the book back.